Londolozi is the founding investor and patron of the Good Work Foundation (GWF), where we established the first prototype digital learning centre in the Londolozi Village. 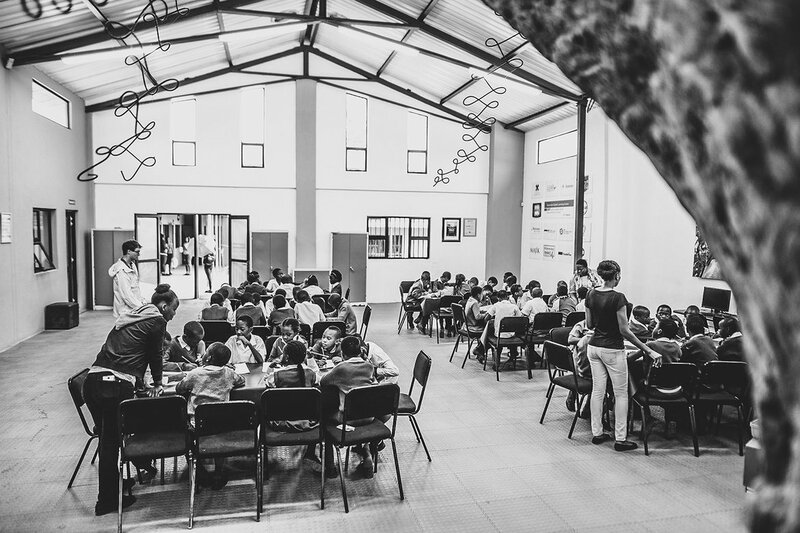 Since these humble beginnings, GWF has grown and developed as a futuristic schooling model, able to deliver world class education to the remote villages of rural South Africa. This ecosystem of learning was not only designed to supplement the existing schooling system but was also intended to prepare learners technically and emotionally for the arriving digital cloud economy and facilitate access to gainful employment in step with the education and training received. 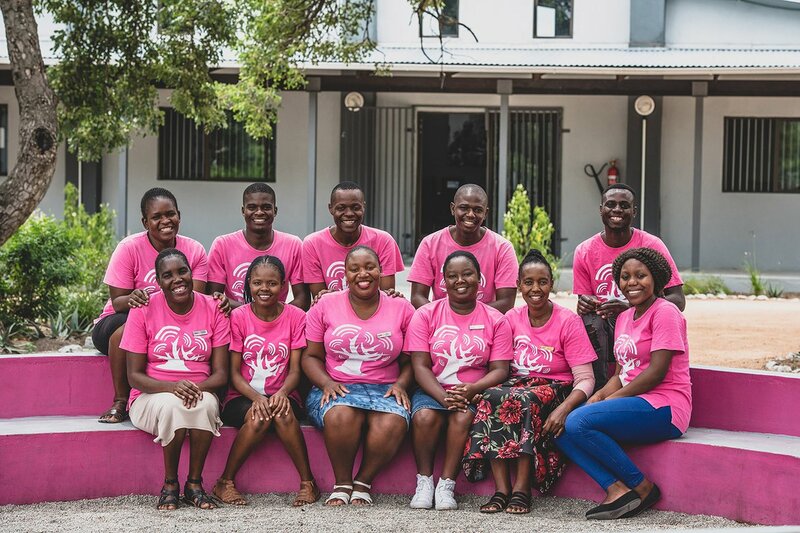 The success of GWF is evidenced by the amazing results being achieved at both its central innovation campus in Hazyview and the satellite digital campuses, which have been systematically established in the villages adjacent to Sabi Sands. This programme has become a beacon of cooperation and co-creation as many of the lodges in the Sabi Sands have stepped forward and joined Londolozi by committing long term sustainable funding to the ongoing operation of these satellite campuses. This collective investment by our colleagues in the industry will serve to unlock untapped human potential currently residing in these rural villages. If you are interested in contributing to an educational revolution in rural Africa, contact the Good Work Foundation to donate or learn more about their projects. 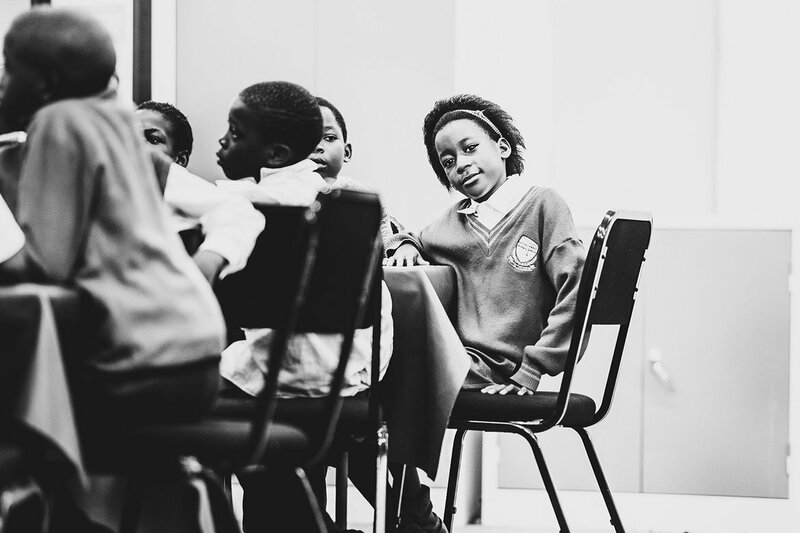 By choosing Londolozi you have already made an incredible contribution to reimagining education in Africa. But, if you would like to understand more about the good work that is going on, or to increase your donation, click here .